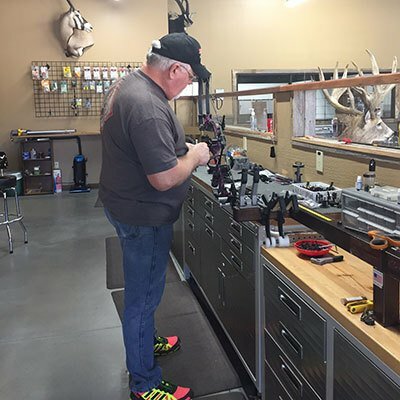 The Arrow Shop understands the importance of proper bow fitting and maintenance over the life of your bow and your archery interest. We want to make sure you're set up with the right bow for your shooting type. 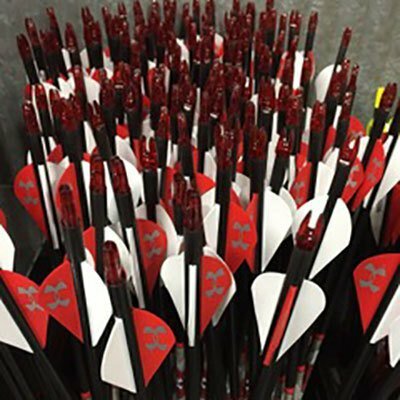 When you buy a bow from The Arrow Shop, we want to make sure that it's not only the right bow for your needs, but it's suited to you and your style. 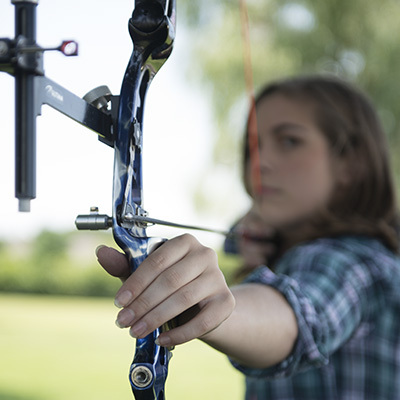 In order to provide the best set up for archers of all skill levels and interests, we offer bow service packages. Need something different than what's listed below? Ask one of our helpful associates and we'll customize our services for your unique needs.